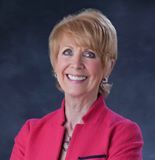 Cherry Creek School District! 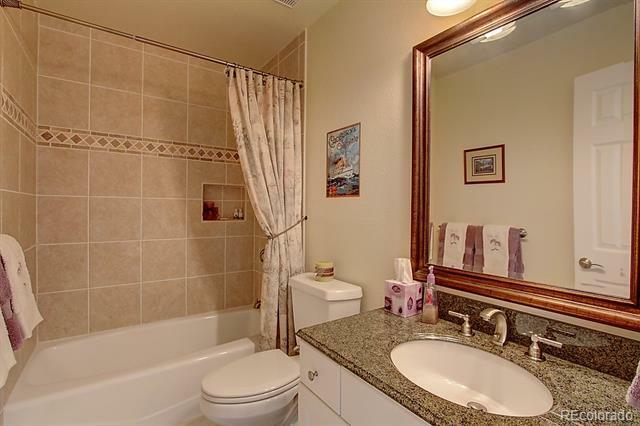 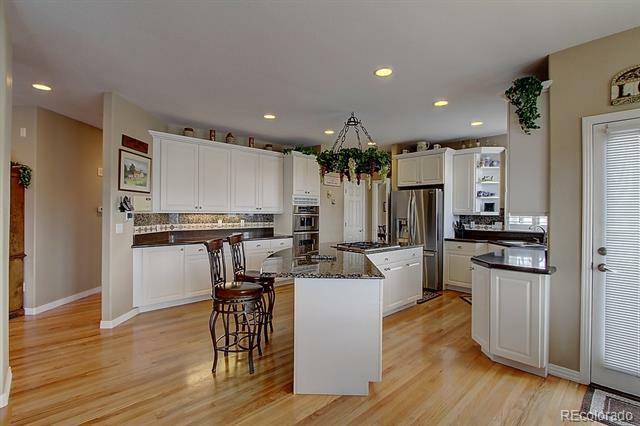 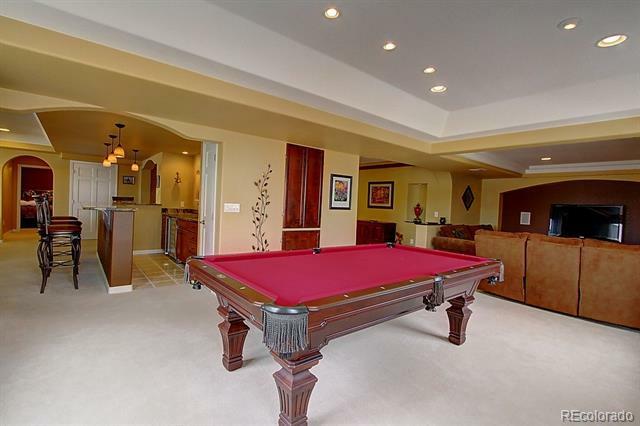 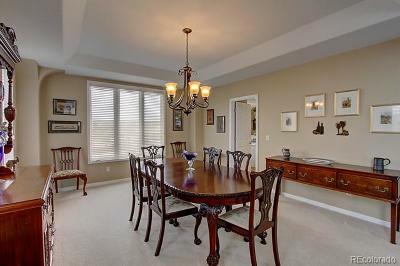 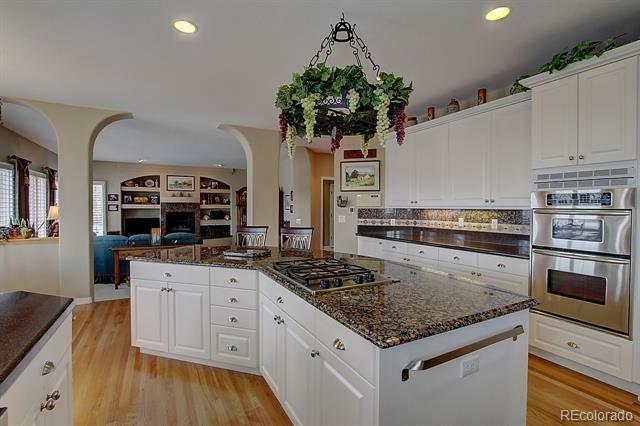 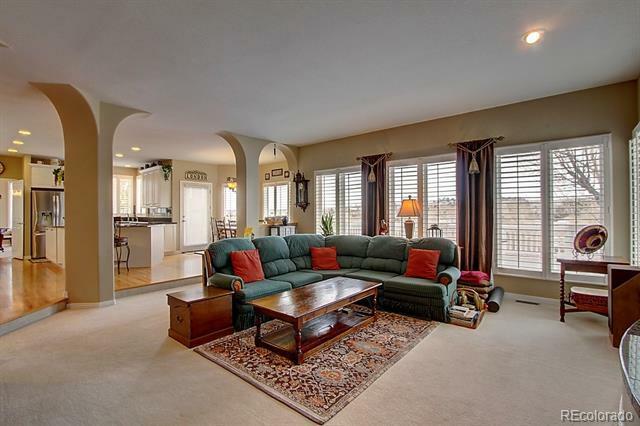 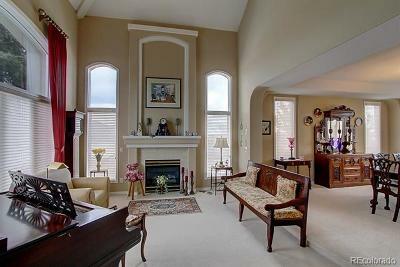 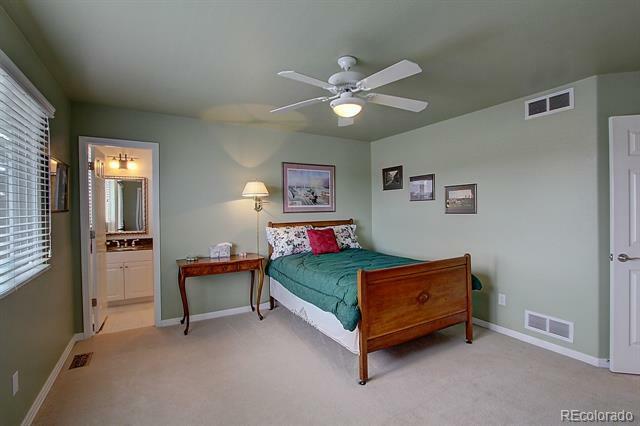 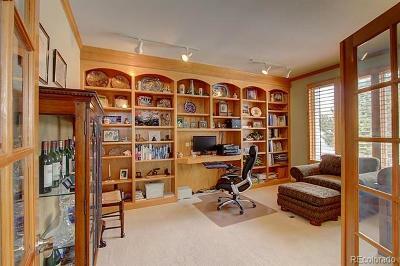 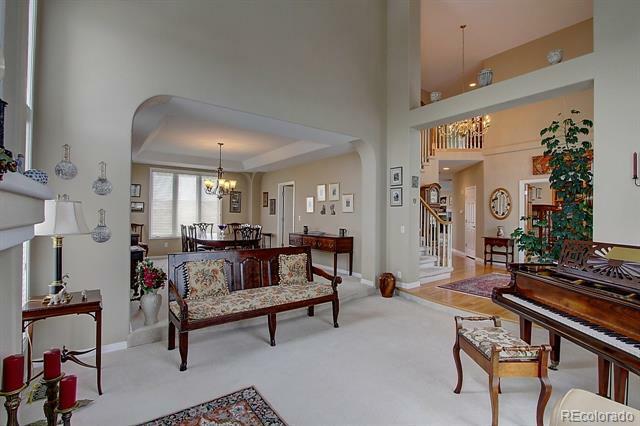 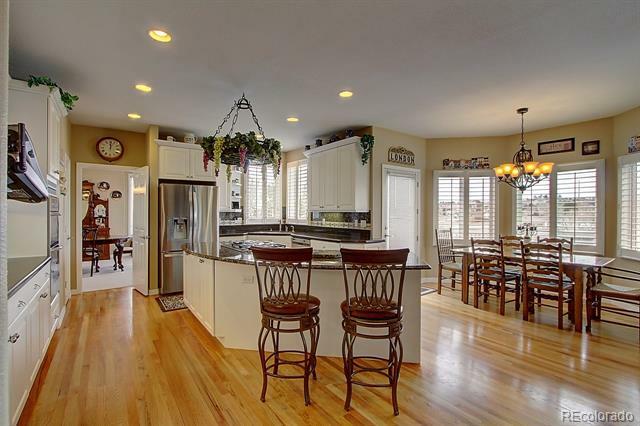 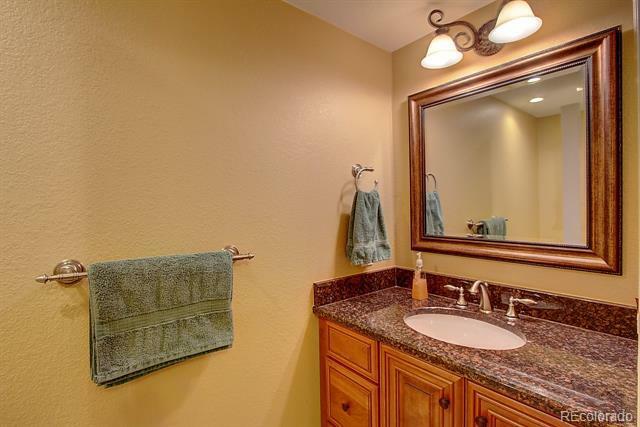 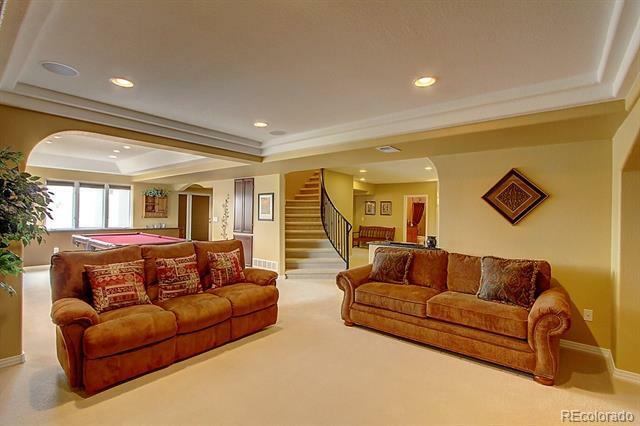 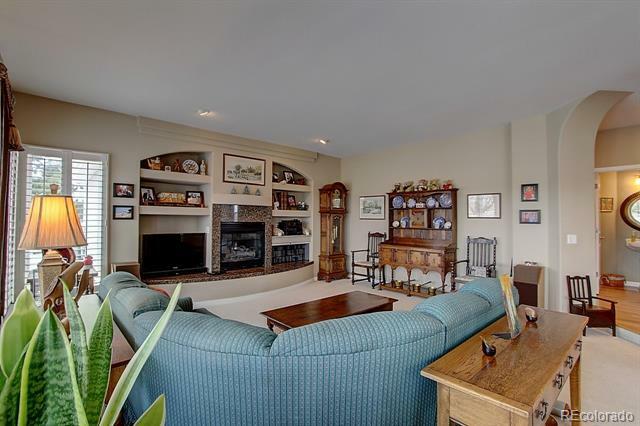 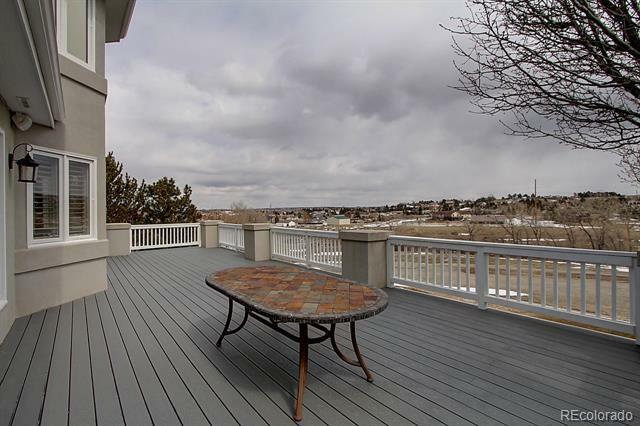 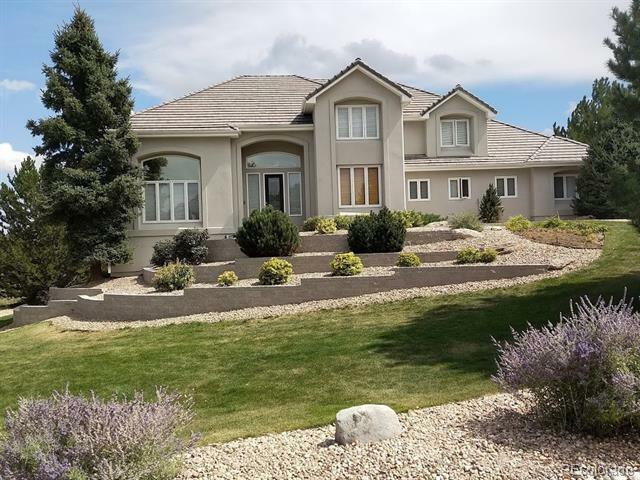 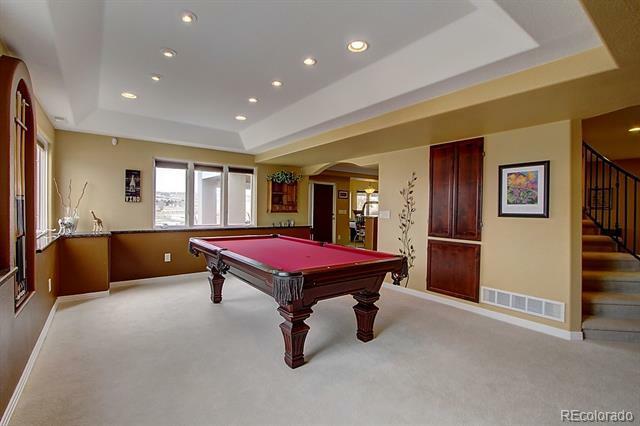 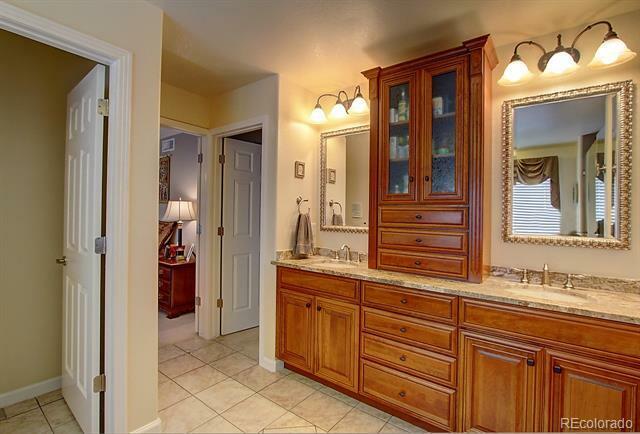 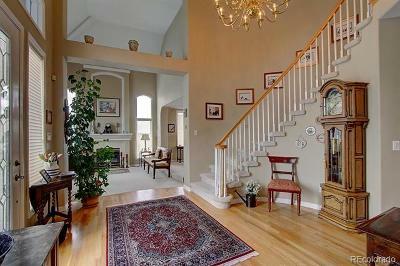 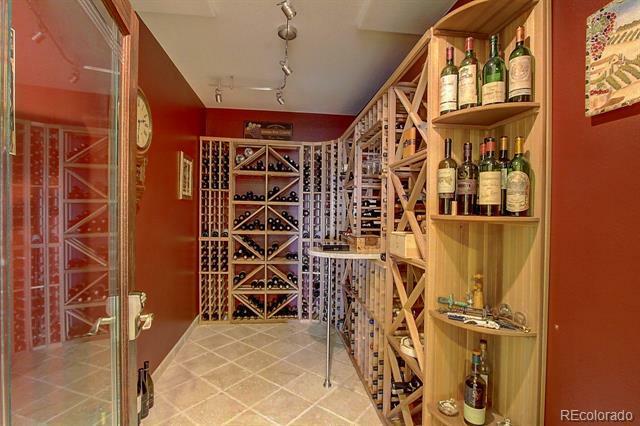 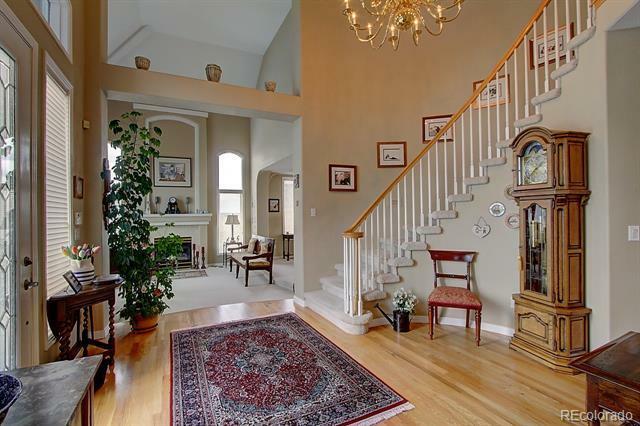 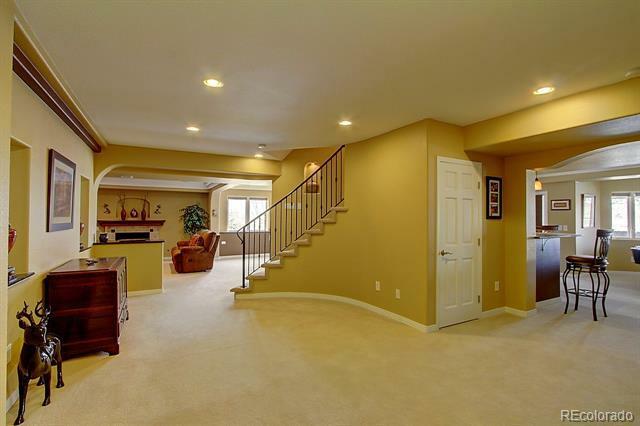 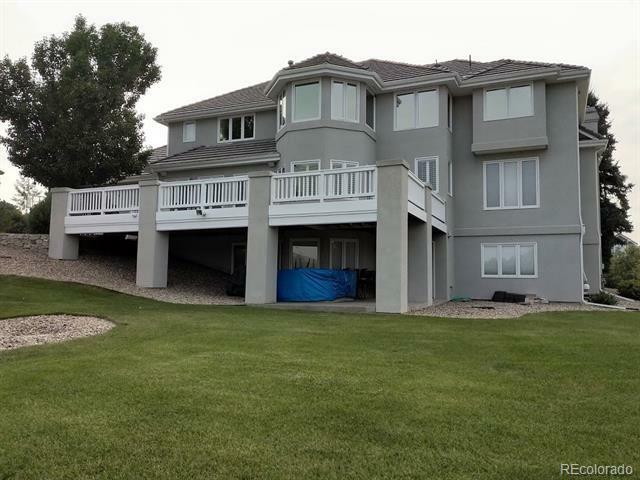 Stunning single-family, 2-story home w/fully-finished basement in the hills of E. Centennial. 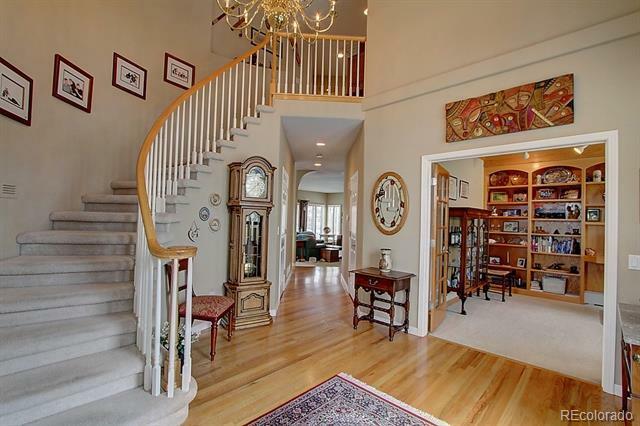 Grand entry w/curved staircase welcomes you to 5 Bdrms (ea. 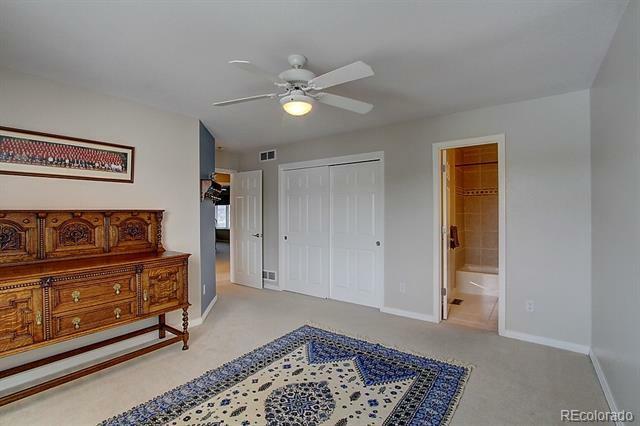 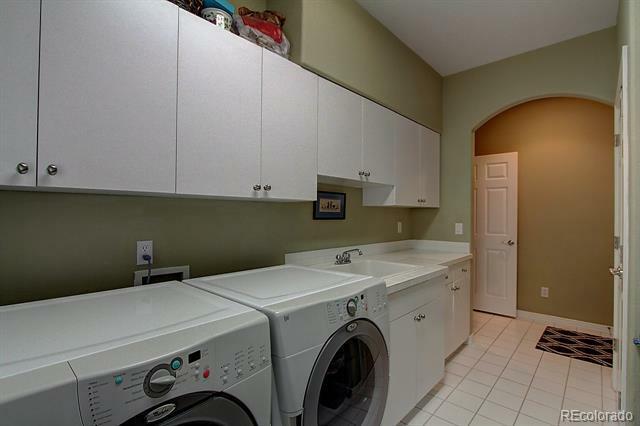 Spacious, w/ensuite), hardwood/carpet mix & plantation shutters. 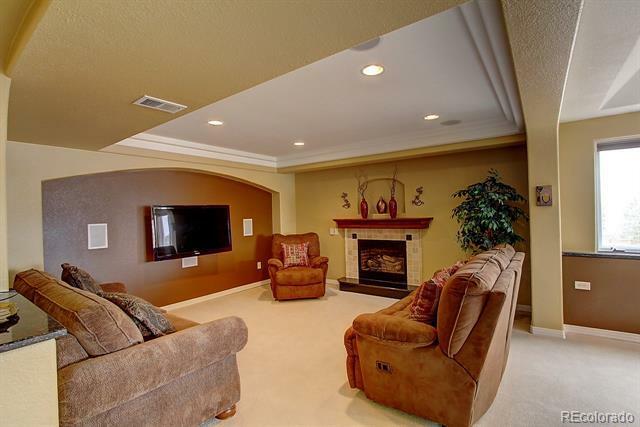 Main level has private Study/Den w/dbl French doors & full-wall library shelves, formal Living & Dining Rooms, Family Room w/fireplace & built-in entertainment center & beautiful eat-in gourmet kitchen, which features stainless steel appliances, casual dining w/bay window & large slab granite center island w/breakfast bar seating. 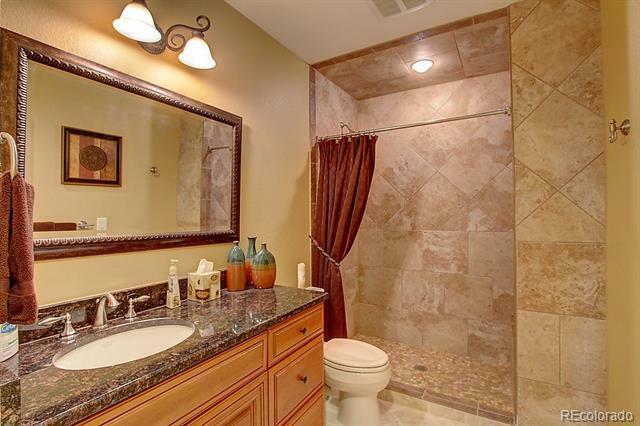 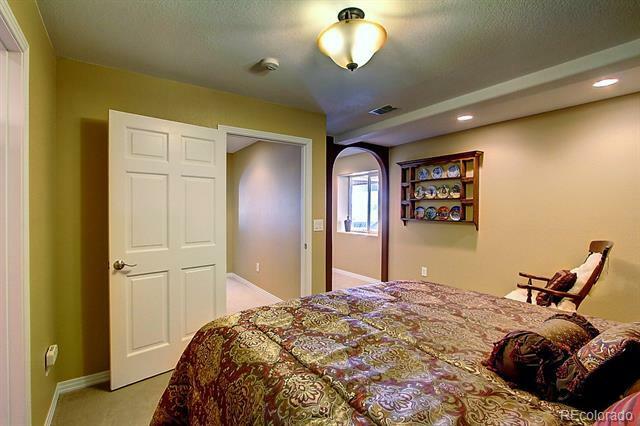 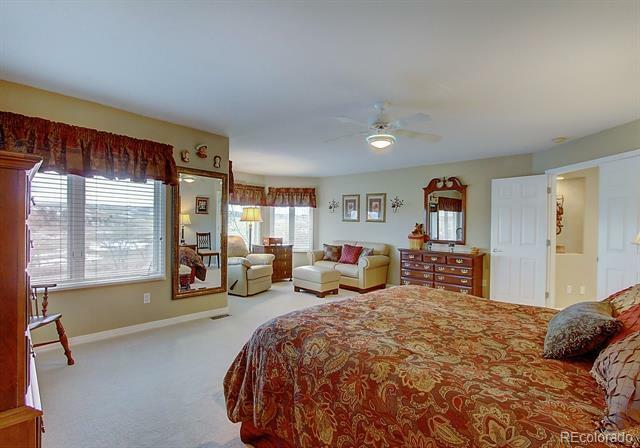 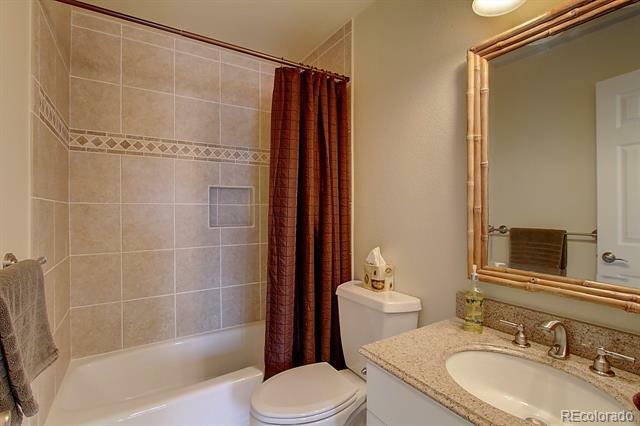 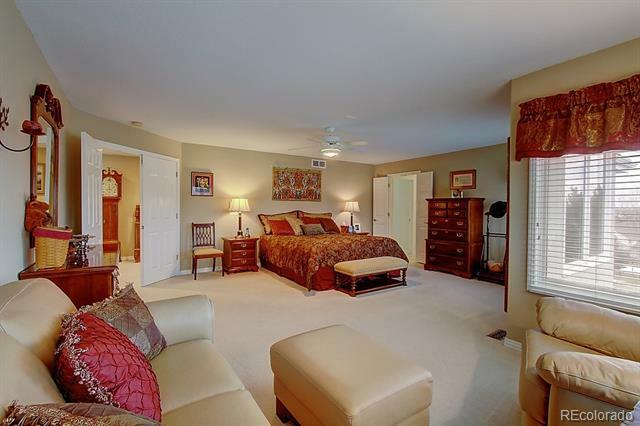 Upper level has 4 bdrms, inc. the Master, which features a private 5-pc bath w/jetted tub & walk-in closet. 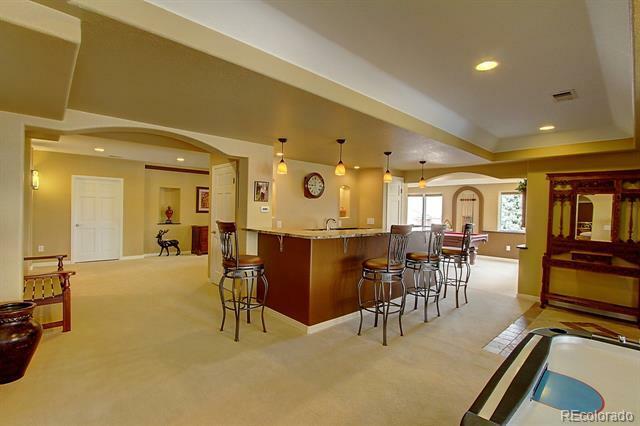 Entertain friends & family in the beautifully finished walkout basement w/Theater, Game Room, full wet bar & 500 bottle Wine Cellar! 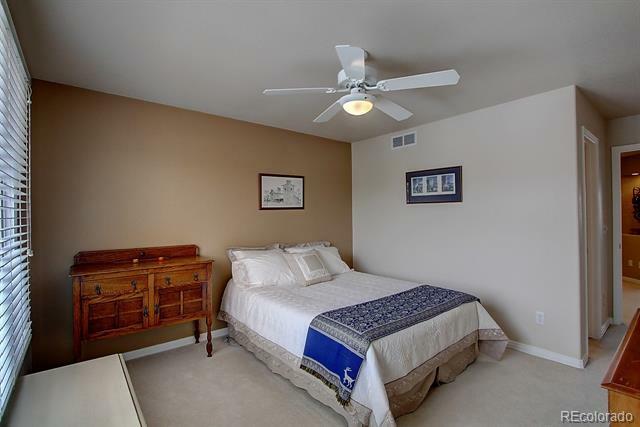 Property backs to Open Space, in Chapparal subdivision w/Community Pool & Tennis Courts. 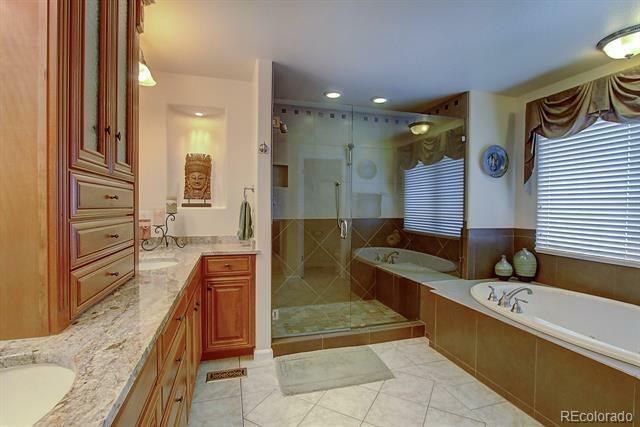 Hot tub inc. (as-is)! 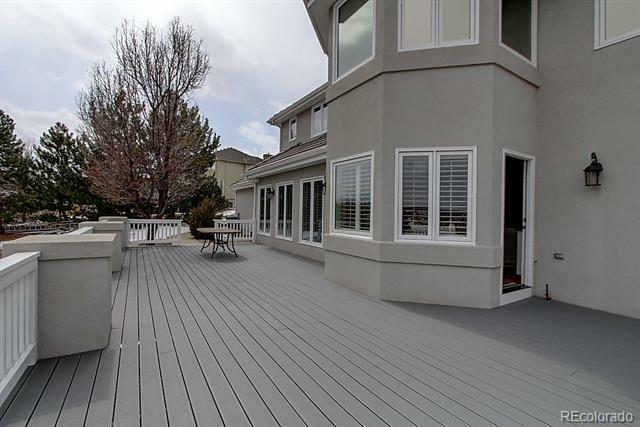 Relax on new treks deck (2018). Fabulous location!